This week, I met a Jordanian widow who is supporting four children and her elderly mother on less than 200 JD ($283) per month. Her income comes from her deceased spouse’s pension. She is applying for a microloan to make ends meet. Do you think this non-entrepreuneur should be granted a microloan? While you and I may be able to automatically reach for a credit card or withdraw money from a savings account in case of emergencies or unexpected expenses, such luxuries are not available for the majority of the low-income population in Jordan. What is the solution, then, for marginalized communities? 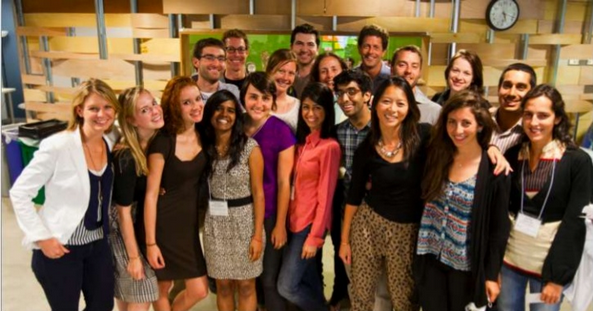 Expectations: As a Kiva Fellow, it’s likely you’re a Type A (if on the quirky end), dedicated, well-traveled, highly educated young person, perhaps an experienced professional looking to Pivot (see Patrick’s post for more on that) or mid-studies in a Masters program. 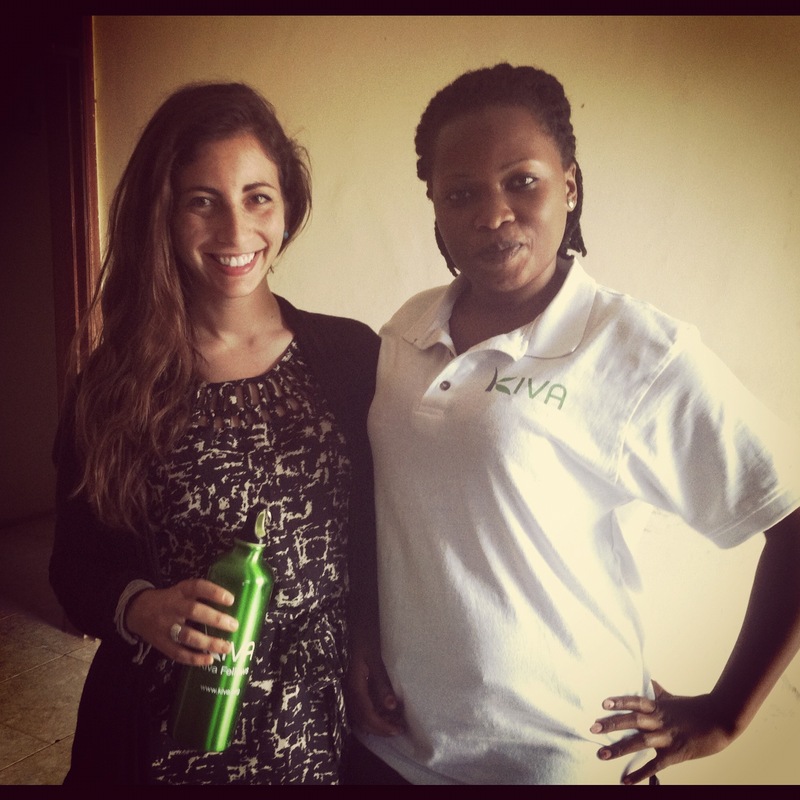 Whilst maintaining the flexible state of mind necessary for the field – many in our class were paired with new Field Partners, some in countries where Kiva staff had yet to visit – there are naturally certain expectations or goals set for this commitment. For me, having done research and proposals from a London office, I wanted to see how microfinance programs were actually implemented on the ground. ‘I used to sneak out of school and go to London at weekends to smoke furiously and go clubbing at the Ministry of Sound, the Fridge or alarming Nigerian places’. ‘Pretending to be 20 so I could date South African bartenders’. We all are familiar with Bangladesh’s other major development export, the Grameen Bank, but what shocked me is how relatively unknown BRAC is outside of development circles in the west. This year marks BRAC’s 40th anniversary -after growing for 30 years in Bangladesh, BRAC in the past 10 years has expanded to 10 other countries, including Uganda, where it is (no surprise here!) the largest NGO in the country. 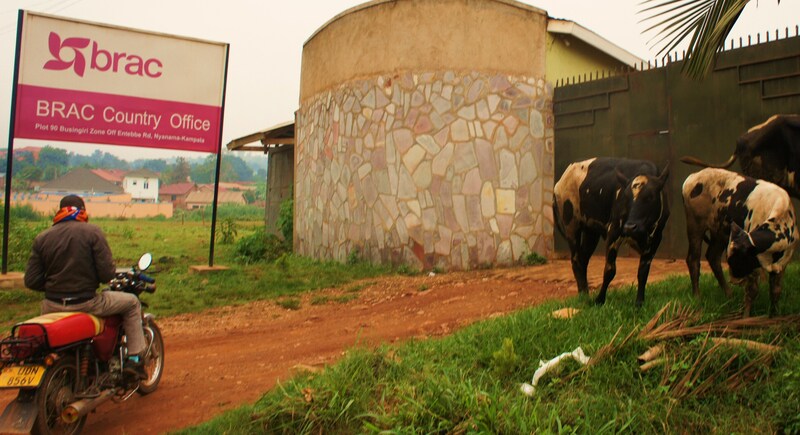 With operations reaching 2.8 million Ugandans, BRAC Uganda is a true all-in-one development organization with specialized programs from education to health to empowering young women to improving small businesses through microloans. As our new job title appears to have changed to ‘Global Head of Olympics Events Watching’, our often dormant patriotic side comes out with a vengeance ready to shout at or even knock down the TV screen in an effort to support our athletes (I say ‘us’… is it just me!?). You have had the pleasure of enjoying a unique feeling of celebrating ‘just’ the effort and hard work despite the lack of triumphs (unless you are Chinese or American, then you celebrate stuff like gold medals!) and you have now officially become an expert in sports that you didn’t really know existed (if you have any questions about weightlifting, I’m the man!). 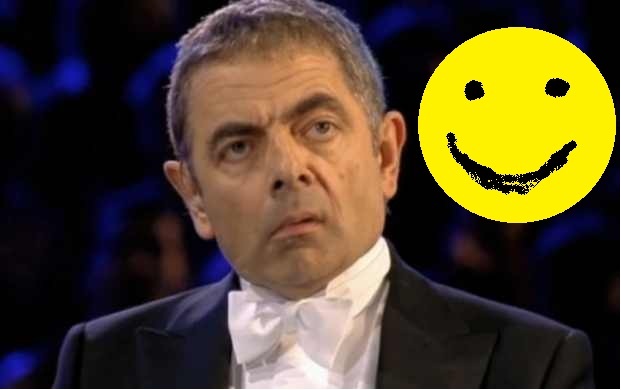 Yet, even though the Olympics seem to strengthen the existence of national borders, they also break the barriers of language, age groups or culture to show that in the end we have more similarities than we think; I see no other explanation to Mr. Bean’s ability to make 1billion people laugh with such simplicity! I give him a gold medal. Racing against the onset of monsoon season and the holy month of fasting, Ramadan, my female colleague Shazia and I challenged ourselves to travel 1,500 km across South Punjab to meet with seven borrowers in three days. What may seem like an awkward, laborious task is in fact most fellows’ favourite part of their fellowship — the chance to travel and meet borrowers in the flesh. To meet Rani, we had to park our car under the sole tree on that lane and continue by foot into a tiny village divided by railroad tracks. Overseeing a bustling home with children, goats and neighbors casually popping in and out continuously, Rani shared with me the ambitious story of her seamstress/farming endeavors made possible through Kiva loans over the past five years. “It takes two hands to applaud,” Rani emphasized, highlighting her need to supplement her husband’s income as a mason. A candid family moment with Rani.